Update : Version XT 2.5 released ! Crack is out !! AndroidLock provides an alternative way to unlock your phone. 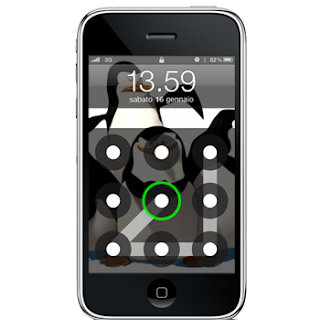 It is enough secure for most users but if security is critical for your needs then you should use the standard Passcode.